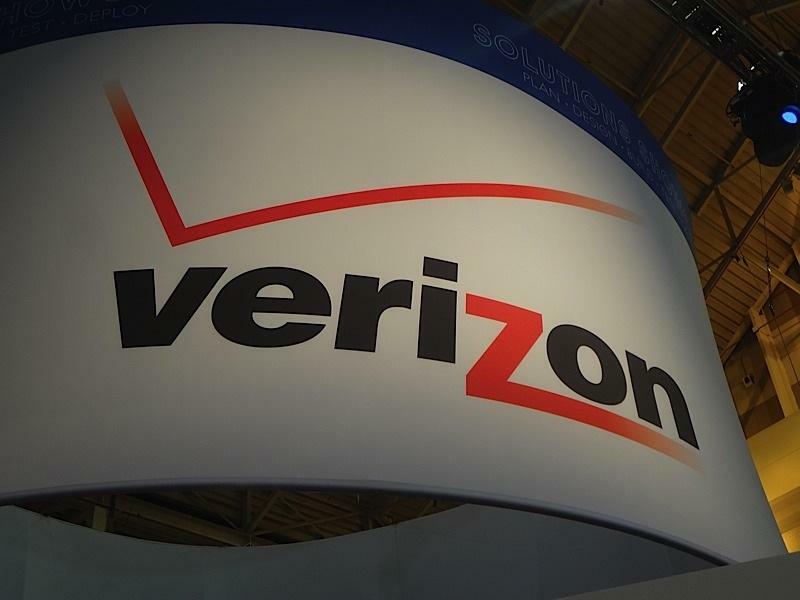 Verizon Wireless announced on Tuesday that it will activate its 4G LTE network in 28 new markets and expand its existing 4G LTE footprint in 11 active markets on May 17th. The carrier will have a total of 258 U.S. markets covered with its new network once those new markets are live and said it plans to cover 400 markets in 49 states by the end of this year. On May 17th, the following areas will be able to surf on Verizon’s 4G network: Houma/Thibodaux and Lake Charles, La. ; Hyannis/Mid-Cape, Mass. ; Benton Harbor/St. Joseph, Mich.; Biloxi/Gulfport/Pascagoula and Oxford, Miss. ; Atlantic City/Toms River, N.J.; Dickinson and Williston, N.D.; Ashtabula, Bucyrus and Defiance, Ohio; Eugene/Springfield, Ore.; Lancaster, New Castle, Northern Cambria County, Oil City/Franklin, Somerset and York, Pa.; Myrtle Beach, S.C.; Mitchell, S.D. ; Paris, Texas; Burlington/Northern, Vt.; Fredericksburg, Harrisonburg, Martinsville and Staunton/Waynesboro, Va.; and Sheridan, Wyo. The company will also expand in: Denver, Colo.; Dover, Del. ; Fort Myers and Lakeland, Fla.; Hagerstown, Md. ; Canton, Lima, Mansfield, Toledo and Youngstown/Warren, Ohio; and Erie, Pa.
BASKING RIDGE, N.J. – Verizon Wireless, owner of the nation’s largest 4G Long Term Evolution (LTE) network, today announced that it will bring the speed and capabilities of its 4G LTE network to 28 new markets and will expand the network in 11 additional markets on May 17. With the new and expanded markets, the Verizon Wireless 4G LTE network will be available in 258 markets across the United States, covering more than two-thirds of the U.S. population. In the next seven months, Verizon Wireless will bring its 4G LTE network to more than 140 new markets across the United States. By the end of 2012, the Verizon Wireless 4G LTE network will be available to customers in more than 400 markets, spanning 49 states. On Thursday, May 17, Verizon Wireless will introduce its 4G LTE network in Houma/Thibodaux and Lake Charles, La. ; Hyannis/Mid-Cape, Mass. ; Benton Harbor/St. Joseph, Mich.; Biloxi/Gulfport/Pascagoula and Oxford, Miss. ; Atlantic City/Toms River, N.J.; Dickinson and Williston, N.D.; Ashtabula, Bucyrus and Defiance, Ohio; Eugene/Springfield, Ore.; Lancaster, New Castle, Northern Cambria County, Oil City/Franklin, Somerset and York, Pa.; Myrtle Beach, S.C.; Mitchell, S.D. ; Paris, Texas; Burlington/Northern, Vt.; Fredericksburg, Harrisonburg, Martinsville and Staunton/Waynesboro, Va.; and Sheridan, Wyo. The company will also expand its 4G LTE network in Denver, Colo.; Dover, Del. ; Fort Myers and Lakeland, Fla.; Hagerstown, Md. ; Canton, Lima, Mansfield, Toledo and Youngstown/Warren, Ohio; and Erie, Pa.
Verizon Wireless offers the largest selection of 4G LTE devices, ranging from tablets, mobile hotspots, smartphones and more. The recently announcedDROID INCREDIBLE 4G LTE by HTC, available in the coming weeks, enhances the customer experience through high-quality photo and audio capabilities. The blue DROID RAZR™ by Motorola will also be available in stores and online beginning May 17. With the expansion of the company’s network, more people across the United States will be able to take advantage of the LTE speeds offered by the nation’s fastest 4G network, enabling them to communicate faster and easier with family, friends and colleagues.